At last, at the age of 27, I have managed to have a consistent facial routine, with the same facial product. Since October last year, I have been faithfully using Dermalogica products. The results are really good - less breakout, and more hydrated skin. I am glad that my beautician convinced me to try Dermalogica again, as I never had good results with them. I remembered when I was in my teenage years, Mum bought us Dermalogica to hopefully zap out all the hormone pimples. It never really help, purely because I wasn't consistent, and I think most of the products are aimed at oily / problematic skin. Then 4 years ago, I bought a travel pack of Dermalogica Medibac. Big mistake. I wasn't properly consulted on how to use them, so it was way too strong for my skin (At that time I thought strongest = best). Due to my sensitive skin, I broke out more and was itchy all over. I never continue using it. This time, Dermalogica helped me maintain my skin and keep my pimples at bay. So I thought I should share my facial routine products. 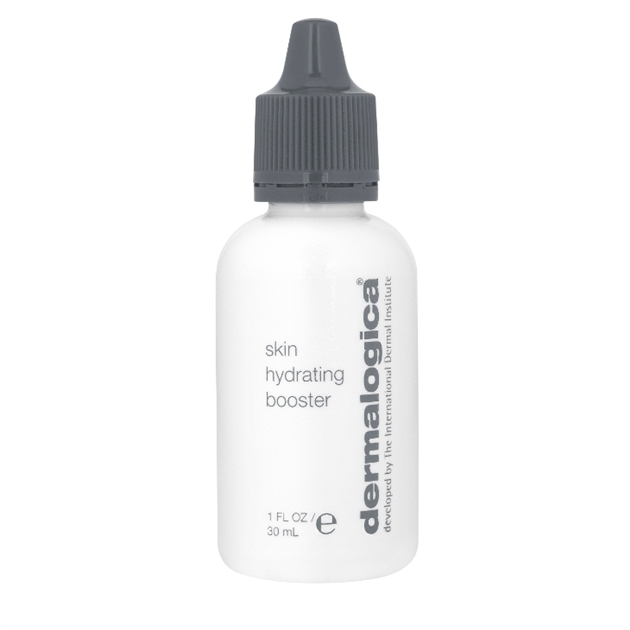 This is my favourite product of Dermalogica. It smells divine. I pour a drop on dry palm, massage over dry face. I focus more on my problem areas, mainly my T-zone. I leave it about 15 seconds, then I wet my hands are massage my face. You will see that the transparent liquid on my face becomes whitish in colour. Then rinse. This is a must-have product for me. I can stop using everything else but this. I've used this since October 2011, and is still using the same bottle. There is probably 35-40% in the bottle still. And I use it at least twice a day! I got this when there was a promotion. Before that I never use a cleanser after my pre-cleanse.This product is good, so good that hubby actually use it for shaving and to clean his face! However this product I only need very little to wash my entire face. And I mean very little. Can't even make a full pump. Only 20% of one full pump is more than enough. I think this bottle will last me at least 2 to 3 years - hopefully before it expires? My face has always been categorised as oily skin and I piled on harsh products to strip oil out of my skin, until finally I realised I actually have dehydrated skin. Active moist is perfect for people with dehydrated skin like me. It makes my skin feels more supple - taps finger on skin and it really feels as if it bounced :-) *call me crazy* I put it on twice a day - day and night. I got this around November 2011, and now 6 months later, left with 20% of it. This tiny bottle is my favourite product. It does the same as Active Moist, just that it is VERY hydrating, thus called a booster. I first got a sample bottle when I bought my Active Moist and was very very happy with the result I get. I took very long to eventually buy myself a full bottle, as it was quite pricey , around ZAR 600 for such a small bottle (It is only 30ml). Eventually I got it because I saw the difference once my trial bottle is out. But like all other Dermalogica products, it takes very long to finish a whole bottle. I only use 4 drops for each application, and it is more than enough for my entire face. And I'm not even being stingy because I believe that if I use anything , I should use enough because if not rather not put anything at all. 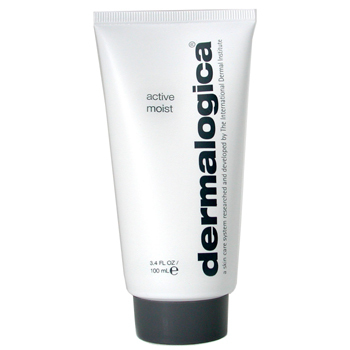 Overall, I am glad I got back on Dermalogica again after the bad mishap on the Medibac range. I definitely see a big improvement on my skin. They are more expensive, but definitely lasts longer. If I were to choose my must-haves, it would definitely be the Pre-cleanse with Active Moist , OR Pre-cleanse with Hydrating Booster.